When I was fresh in the work scene, I used to secretly admire my boss who seemed to always come from a meeting. While we were holed up in our workstations, he would come back with interesting stories about the client or happenings from the powers that be in the organization. If you google terms related to success, you can be sure one of them will involve a well-furnished boardroom. The boardroom is associated with power. What I didn’t know then was my adorations were misplaced. As a matter of fact, my boss was doing me a favour by actively excluding me from these meetings. You see since then, I have had my fair time in the boardrooms. What I have come to find out is most meetings are simply a waste of time. In this entry, we are going to be looking at some of the signs you are currently trapped in a useless meeting. Should be obvious right? Wrong! Never assume the purpose of the meeting is obvious. The purpose should be stated explicitly both in the invitation and when the meeting starts. This helps focus the participants and get the most value for the allocated time. If you are the sponsor of the meeting or a participant and you can’t articulate a purpose, there is a good chance no such purpose exists. If this meeting doesn’t fall in any of this buckets, you are likely stuck in a useless meeting. How many topics are up for discussion? If you walk into a meeting and realize there is no agenda, excuse yourself and find something better to do with your time. A good agenda acts as a guardrail for the team. It empowers each participant to know when the meeting has gone awry. Assuming the sponsor has the discipline to keep the meeting within the bounds of the agenda, it is just as important to ensure the agenda items are few and focused. More specifically, each item on the agenda should be seen to serve the purpose of the meeting. What have you managed to achieve since last time we met? Who benefits from the meeting? In physics, we learn, no matter how long you push on a wall, if it hasn’t moved, then no work has been done. In the same way, no matter how lively the discussion is, if people go back to their desks the same way they got out of them, then no work has been done. The meeting sponsor (the person who invited everyone) should clearly benefit from the meeting. You will be shocked to know how many meetings happened because the Director said it should happen. Even worse, some meetings happen simply out of custom, ie this is how we have always done things! Meetings are not necessarily gloomy events. Humans are social animals, we are programmed to enjoy the company of others, yes even those pesky coworkers. 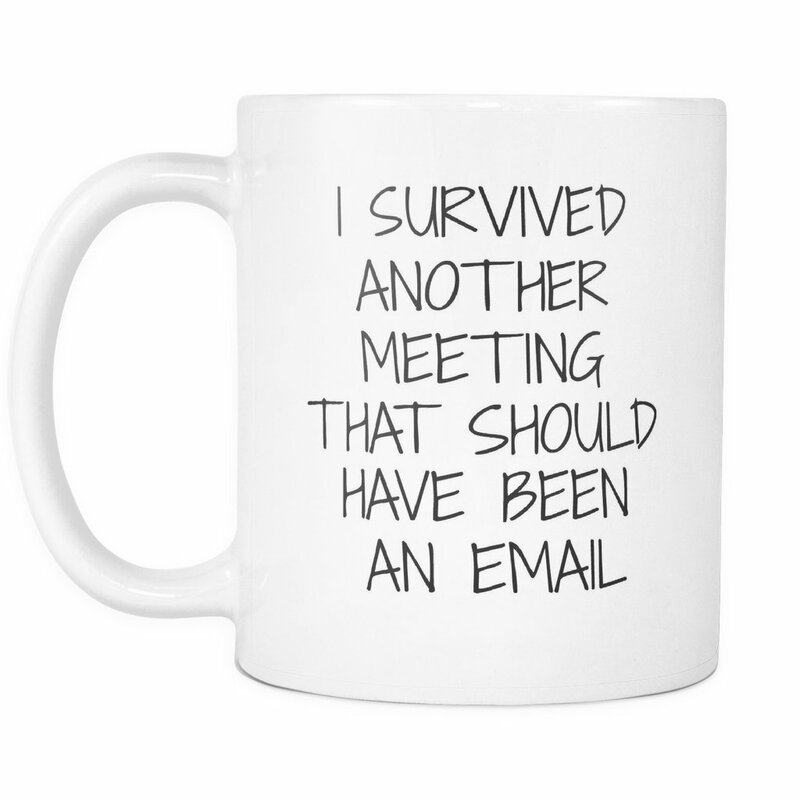 Yet meetings must be productive, something must come out of it. This meeting artefacts bear witness to a good meeting. While some meetings will only produce notes, that is ok as long as it’s understood from the onset this was meant to only be a status update.